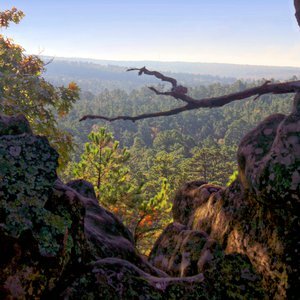 As Oklahoma's oldest national park area, the Chickasaw National Recreation Area has been a haven for outdoor traditions for over a century. 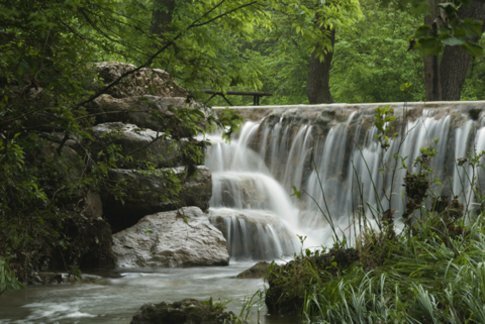 The park had its beginnings in 1902 when the government purchased 640 acres from the Chickasaw Nation to protect the mineral and freshwater springs. Additional acreage was added by 1906 and renamed Platt National Park. 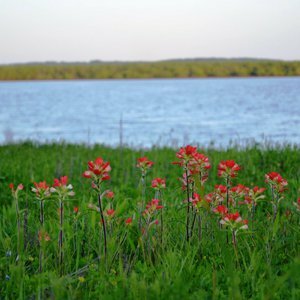 In 1976, Platt National Park and Arbuckle Recreation Area with 2,350-acre Lake of the Arbuckles and additional lands joined to form the Chickasaw National Recreation Area. 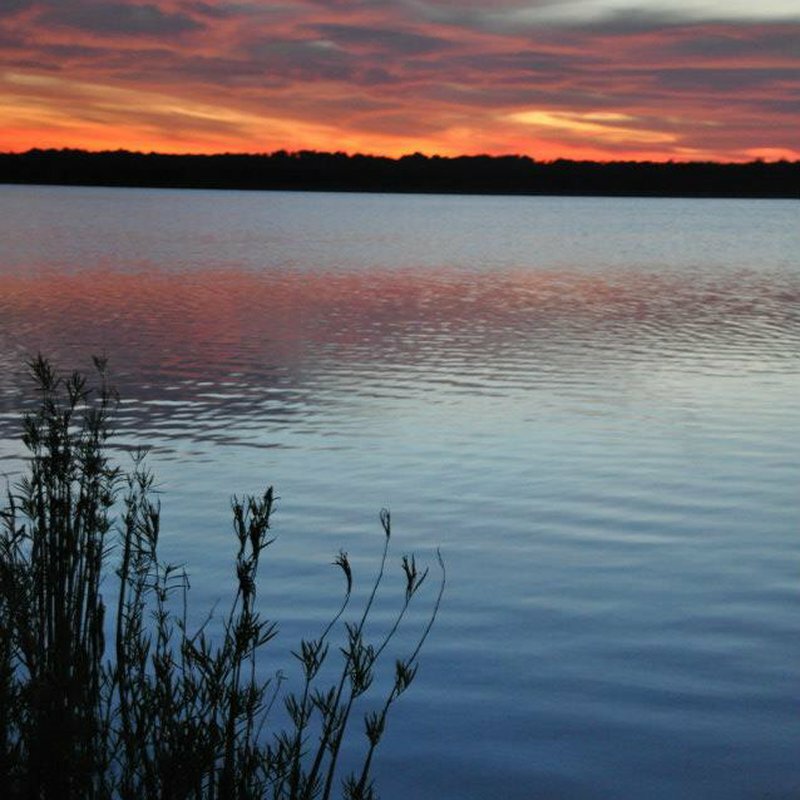 Visitors to Chickasaw get two parks in one – the Platt Historic District and the Lake of the Arbuckles, where visitors enjoy swimming, boating, hiking and cycling. This area is known as a special family park, offering a variety of activities all year. Its mineral waters, streams and lakes cater to boaters, swimmers and fishermen, while its forests and prairies reward hikers, equestrians, wildlife photographers, fall foliage viewers and campers. 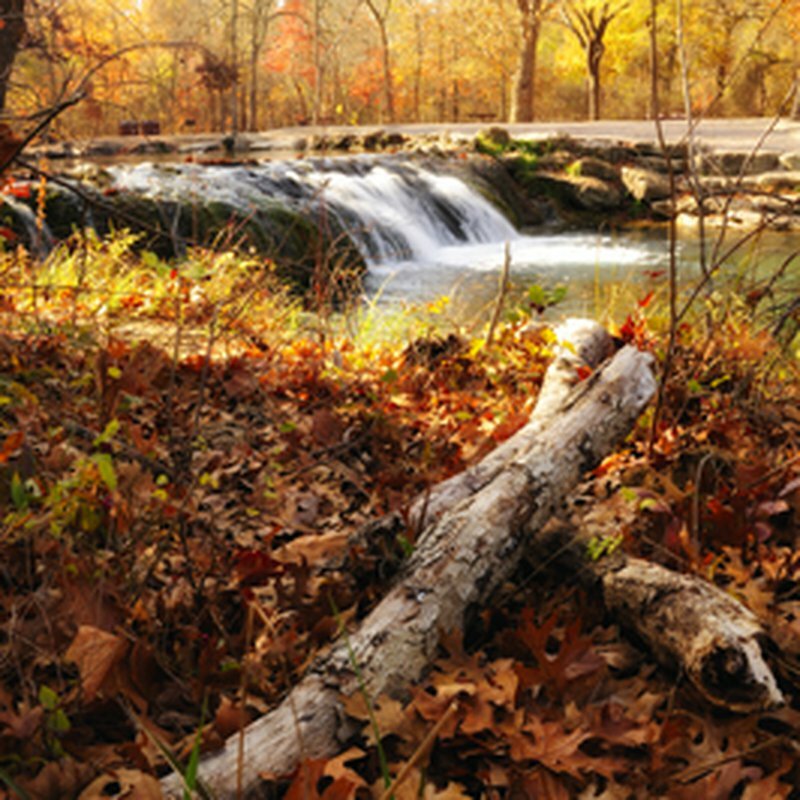 The Chickasaw National Recreation Area has six public campgrounds offering a total of 410 campsites. 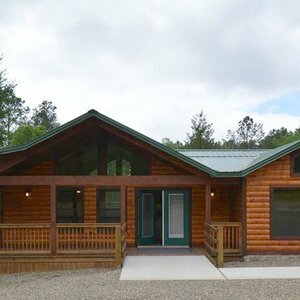 Facilities include showers, dump stations, boat ramps, docks, picnic areas, outdoor grills, pavilions, group facilities, security, limited off-season facilities, planned activities, hiking, bicycling and nature trails, swimming beaches, covered handicap accessible fishing docks and an amphitheater. A favorite swimming hole is Little Niagara. Informational exhibits about the park's natural and cultural resources are featured in the Travertine Nature Center. The area also features paved, dirt and gravel interior roads as well as 13 group sites, 62 RV hookups and six handicap sites with RV hookups. Senior discounts apply to all campsites except for group sites. Camping reservations are accepted for some of the sites. Remaining sites are available on a first come, first serve basis. 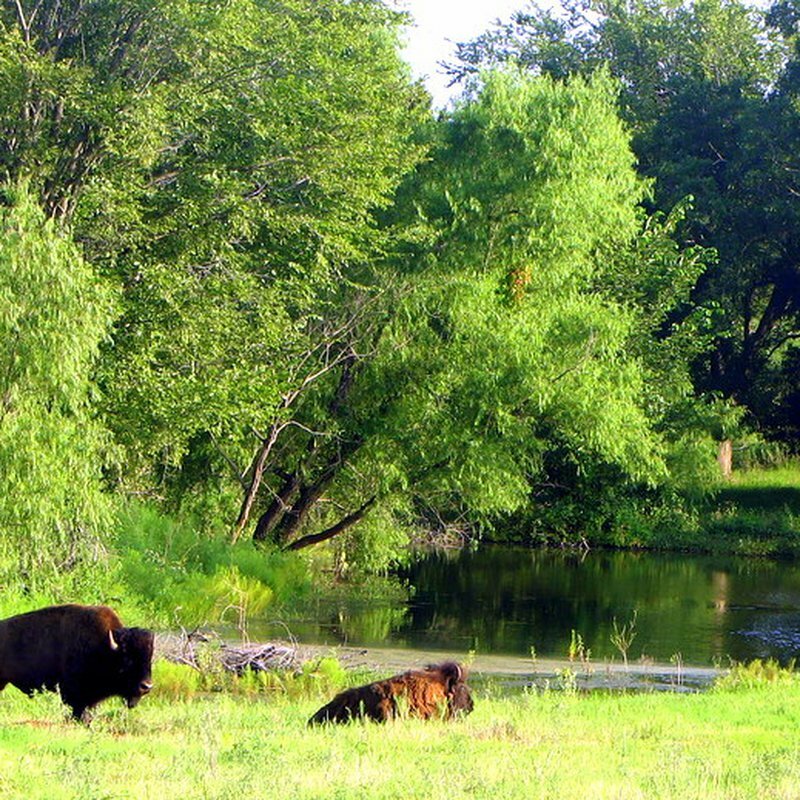 View a detailed map of the Chickasaw National Recreation Area. The Travertine Nature Center, located on Travertine Creek near the eastern edge of the Platt Historic District, is open year-round. Operating hours are 9am-5:30pm from Memorial Day through Labor Day. Labor Day-Memorial Day center is open from 9am-4:30pm. Lake launching permit: $4 (daily) or $30 (annual). Available from the automated fee machines at Guy Sandy, The Point and the Buckhorn launch ramps. Group sites: $30 (Rock Creek, Cold Springs and Central Campgrounds) While every effort has been made to ensure the accuracy of the pricing listed above, prices are subject to change without notice. 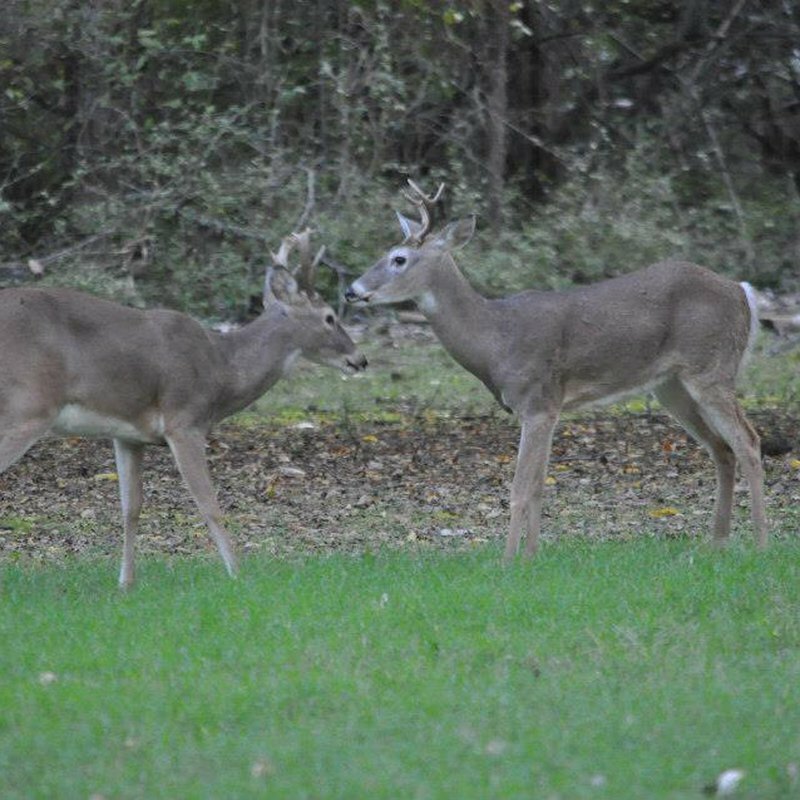 Located 75 miles south of Oklahoma City and 140 miles north of Dallas/Ft. Worth, east of I-35 on Hwy 7. The park headquarters are located at 901 W 1st Street, Sulphur OK 73086. Anyone with mobility issues knows how difficult it is to plan a vacation. Let us take the guesswork out of your next getaway with this list of wheelchair-friendly places to stay and see throughout Oklahoma. 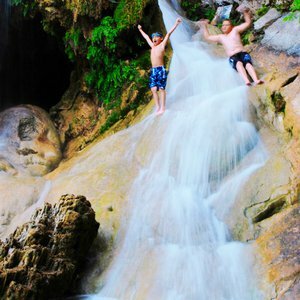 There’s no fancy equipment required to get a breathtaking shot of these gorgeous vacation hot spots across the state. All you need is your phone! 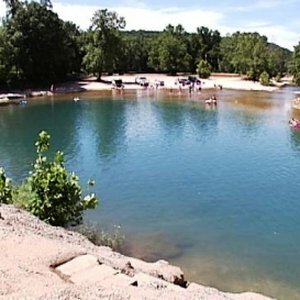 Hot Oklahoma summers and cold natural swimming holes are a classic combination.